Fungal Controversy - Pick or Cut? 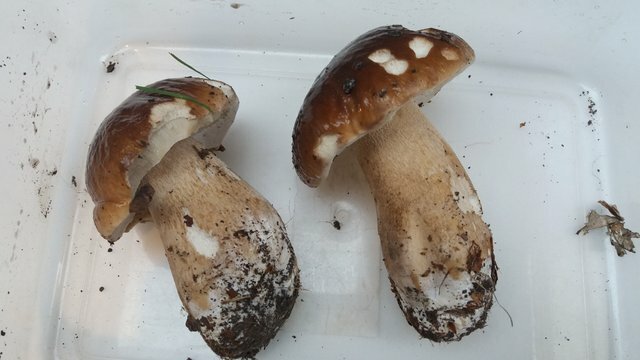 The people who urge others to harvest mushrooms by cutting at the base will do so in order to cause as little damage as possible to the mushroom mycelium. They say that if you pull a mushroom out of the ground, it heavily damages the mycelial organism. This is simply not the case. 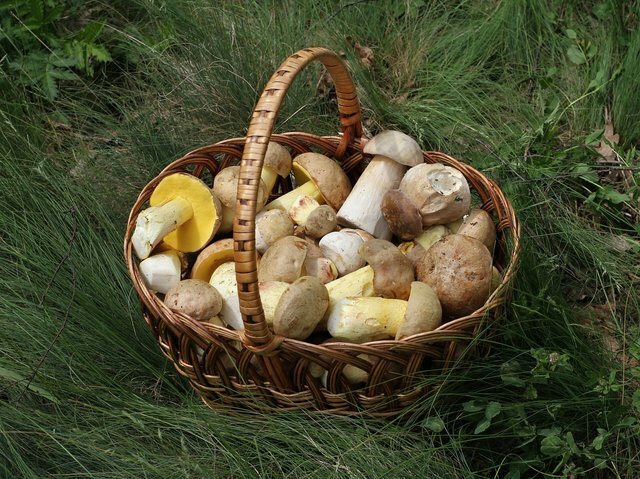 Many studies have proven that pulling a mushroom out of the ground has little to no effect on the mycelium. So if it makes no difference, does cutting have a negative effect? Many people pull their mushrooms out of the ground, being careful not to disturb the mycelium underneath. They say that cutting the mushroom does have adverse effects on the mycelium, and should not be practiced. They claim that leaving the stump of the mushroom where it is on the ground, will allow it to rot and the mycelium could get infected. This sounds like a much worse consequence! However, this argument is also flawed. The claim that the stump of the mushroom could get infected in nonsense. In fact, if the mushroom doesn't get picked, it will rot anyway. So what do I do? Well, I believe that mushrooms should be harvested with care. I will most often pull the fungus out of the ground for the sake of convenience. However, if I was to pick a fungus which is difficult to clean, I would cut the mushroom to avoid excess dirt getting on the mushroom. Also, I think that instead of worrying on how we harvest the mushrooms, I think we should worry more about how much we harvest of the mushroom. When mushrooms are found, I always stick by this rule "leave the elderly and the babies, pick 80% (at most!) of the rest" Environmental and habitat factors play a much bigger role in threatening mycelium than how we harvest them.